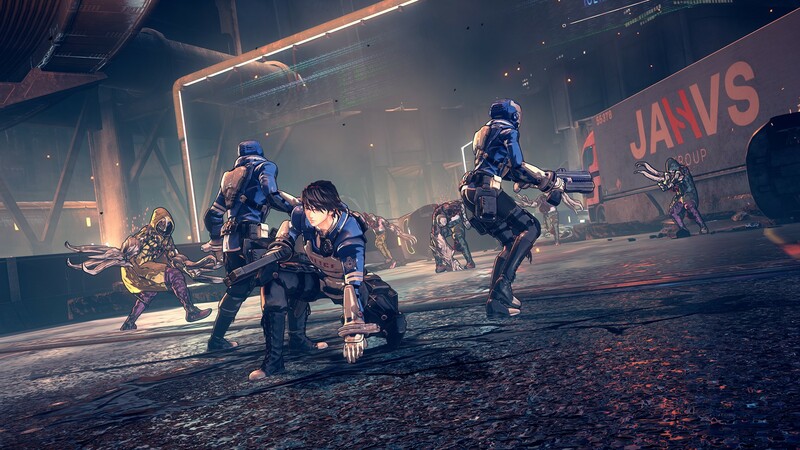 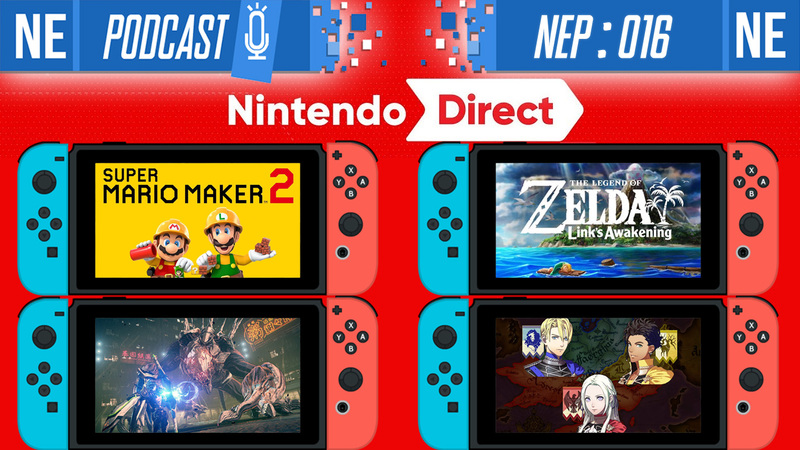 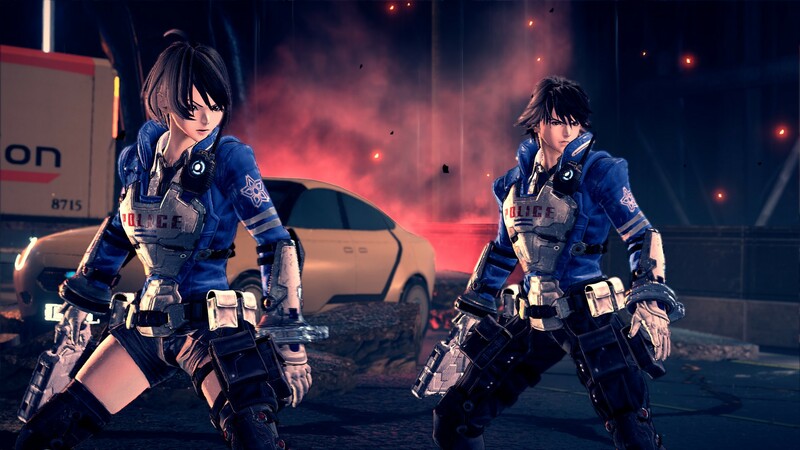 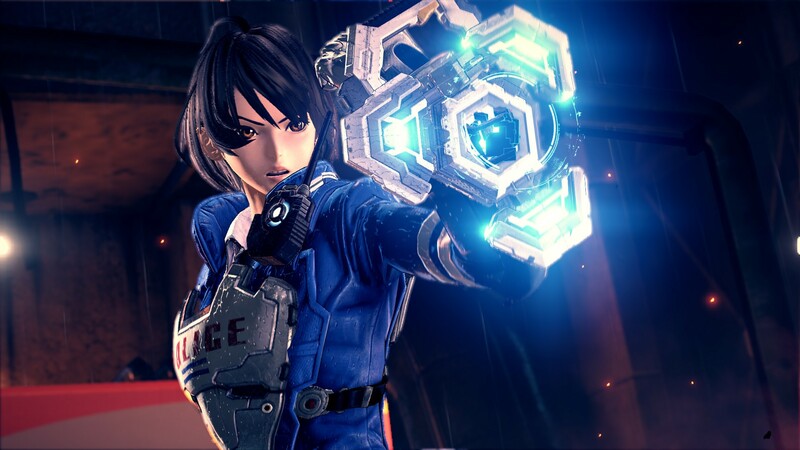 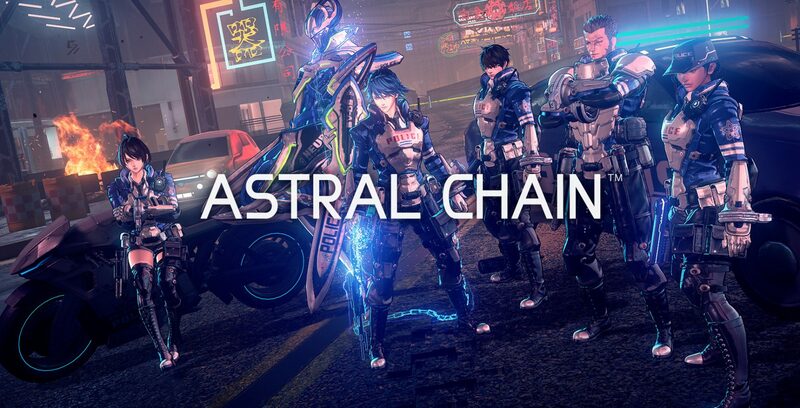 PlatinumGames has opened a section on its website for Astral Chain, the new Switch exclusive announced during last week’s Nintendo Direct. 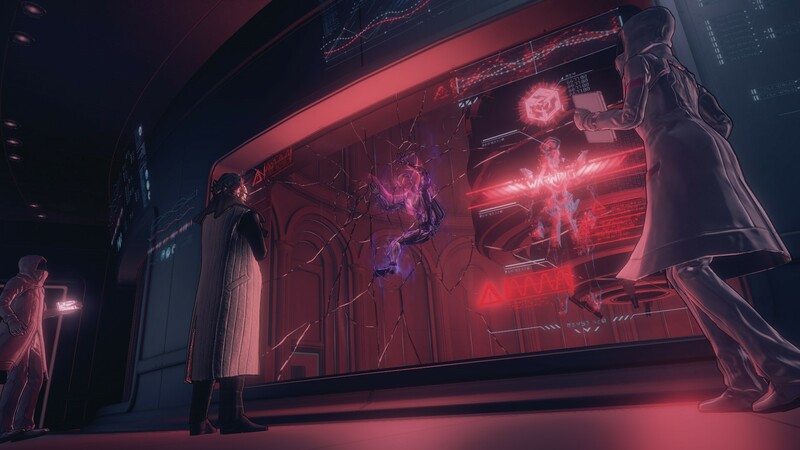 The information goes a bit deeper into the story, gameplay, and more. 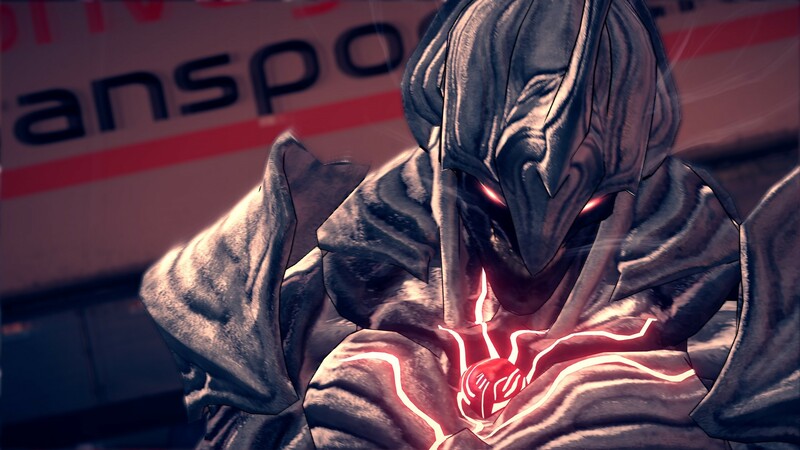 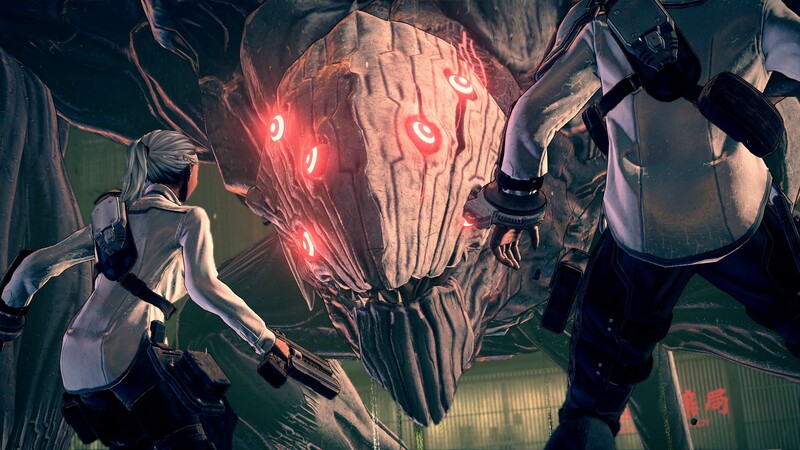 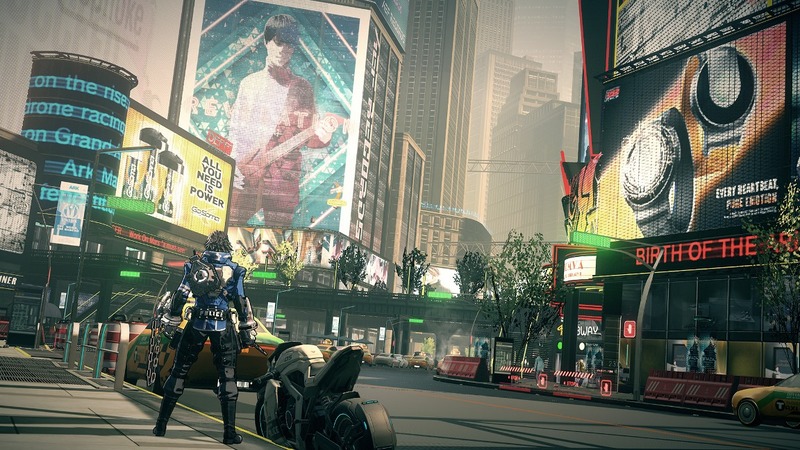 Nintendo and PlatinumGames are teaming up once again on a totally new IP. 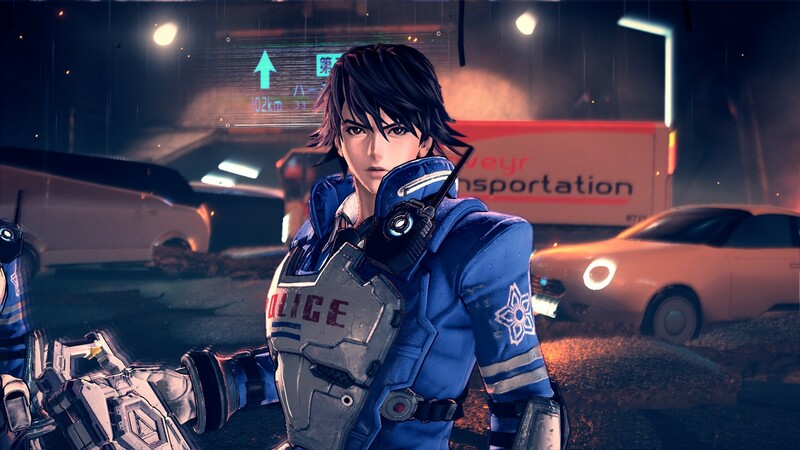 Announced earlier this week, Astral Chain is coming to Switch. 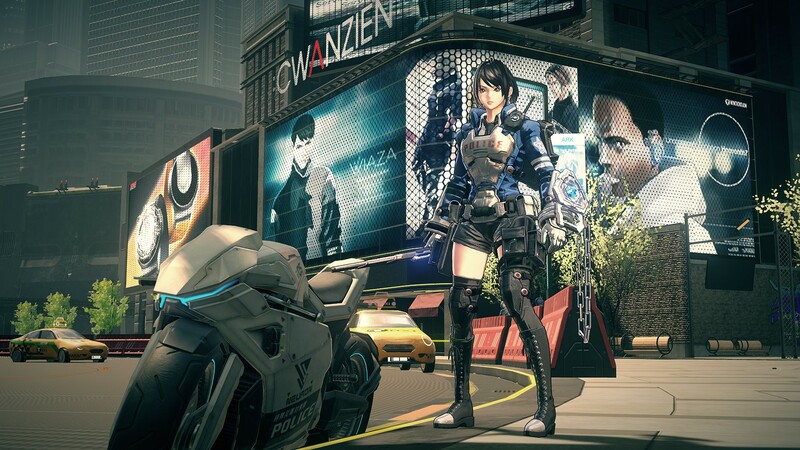 Not only that, but it’s just a few months away with a release date set for August 30. 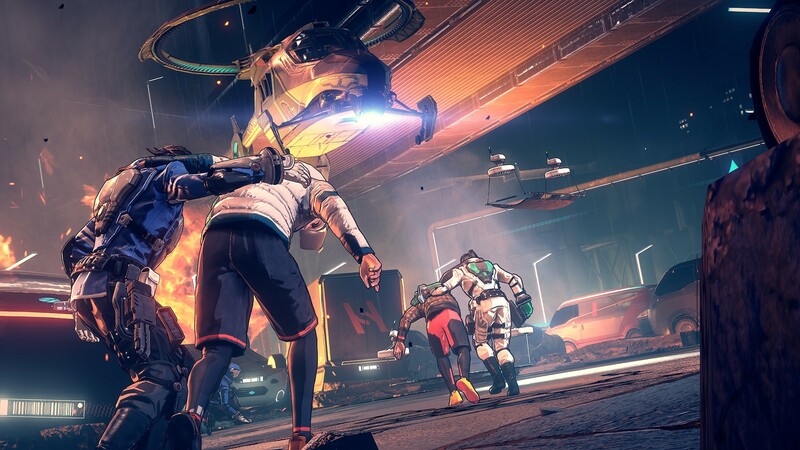 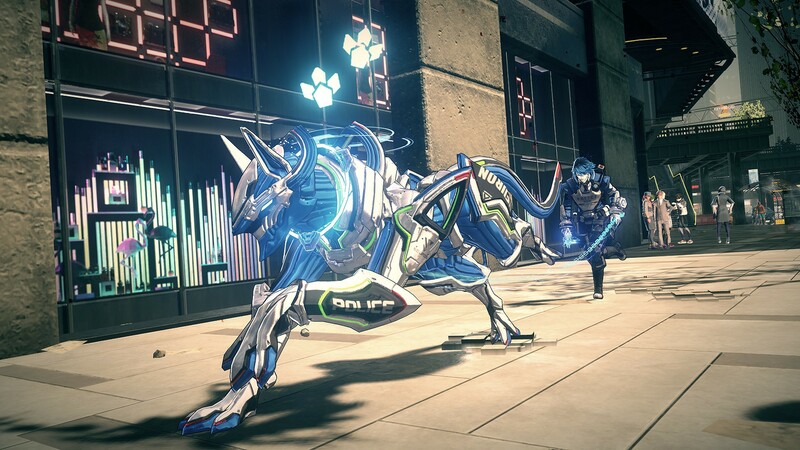 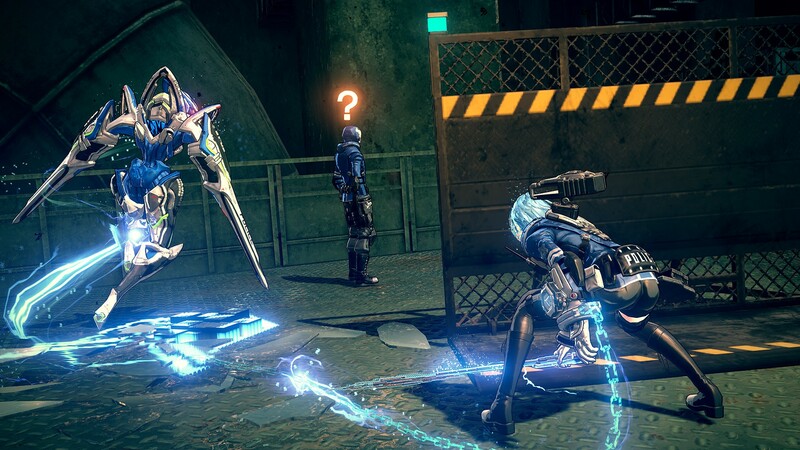 Following Astral Chain’s unveiling, PlatinumGames studio head Atsushi Inaba shared a message about the project. 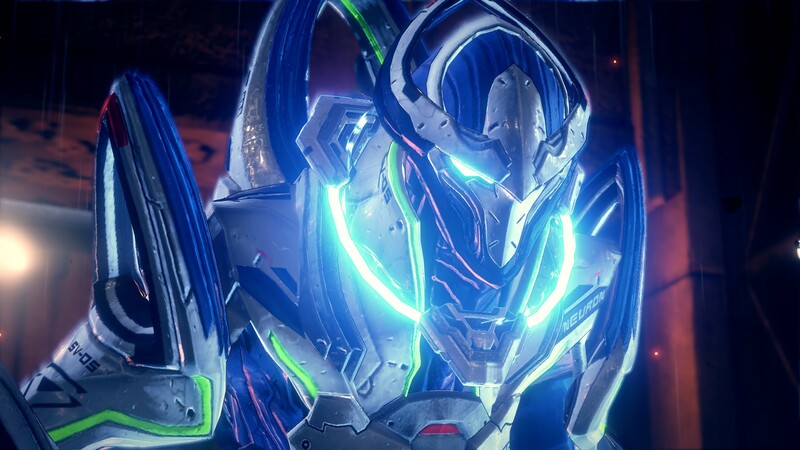 Continue on below to read it in full. 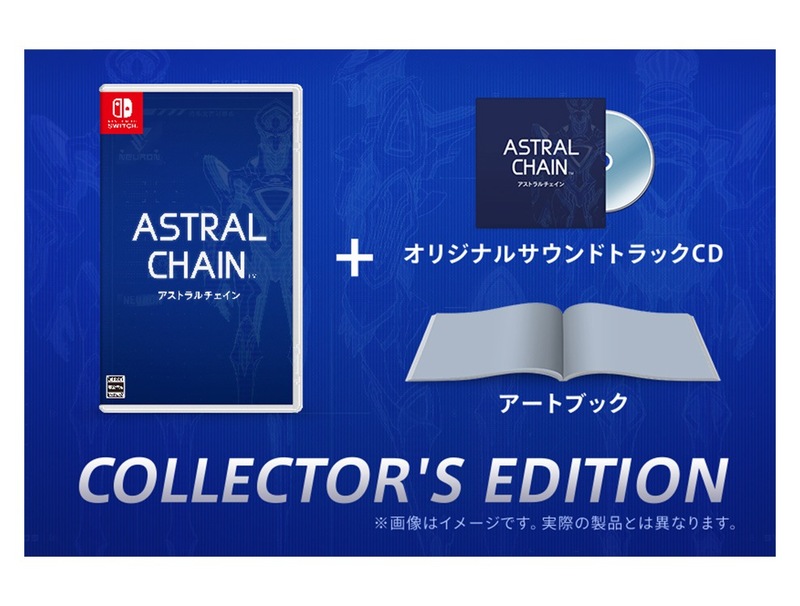 Nintendo has confirmed that a collector’s edition will be sold in Japan – at least through its official online store. 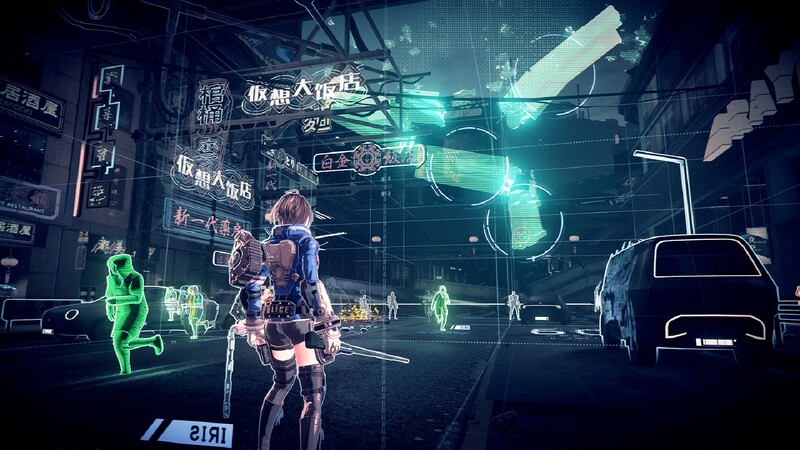 All copies will include the game, art book, and original soundtrack CD. 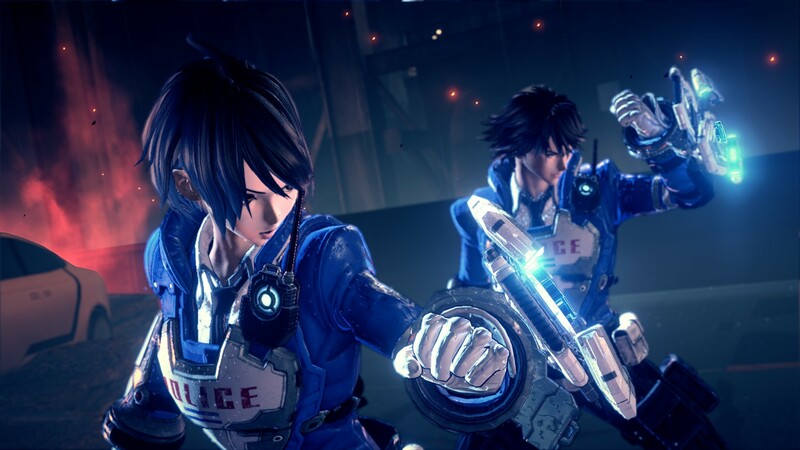 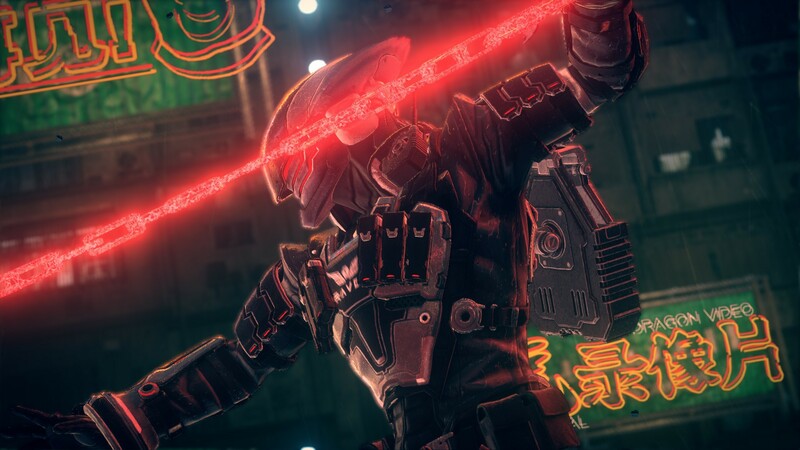 Astral Chain launches August 30 worldwide. 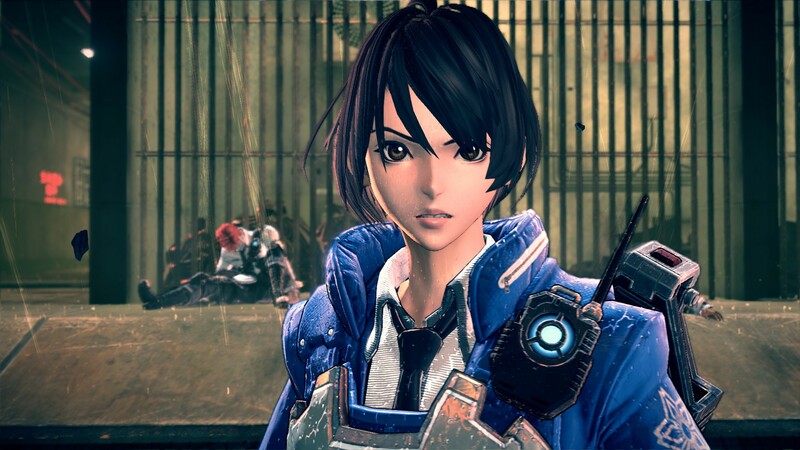 The Japanese collector’s edition is priced at 10,778 yen. 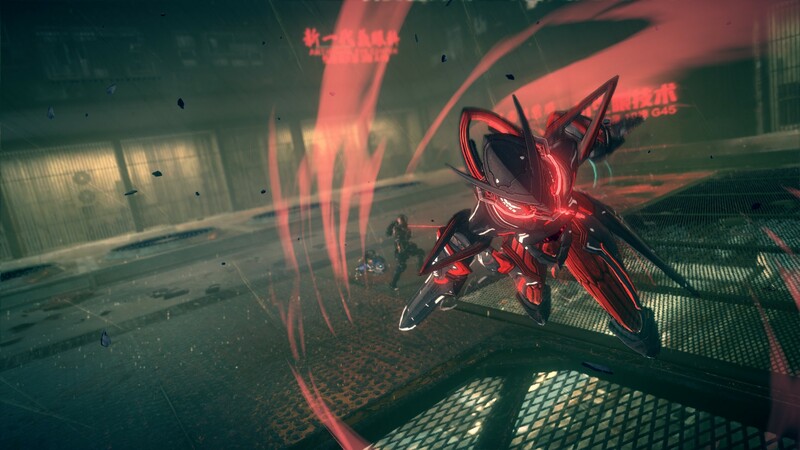 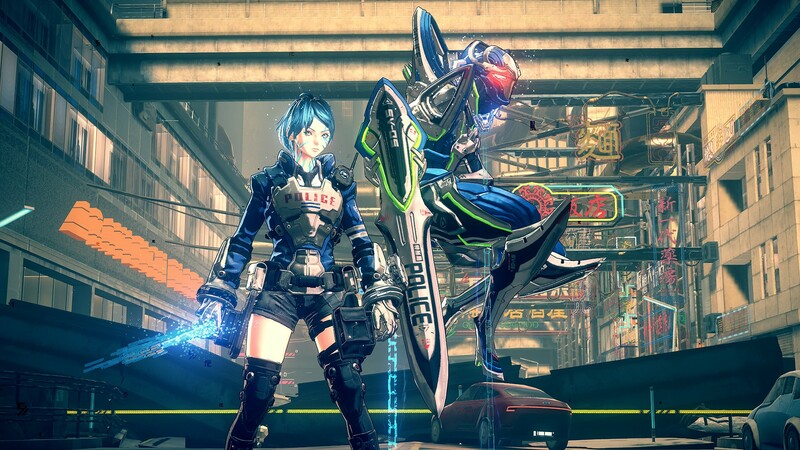 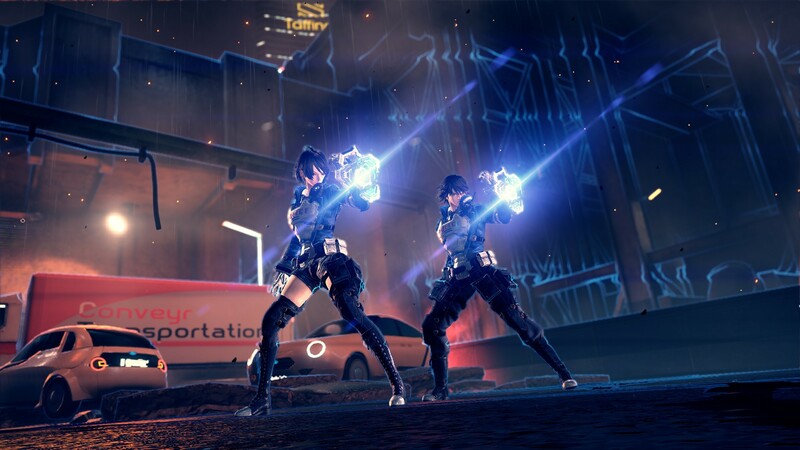 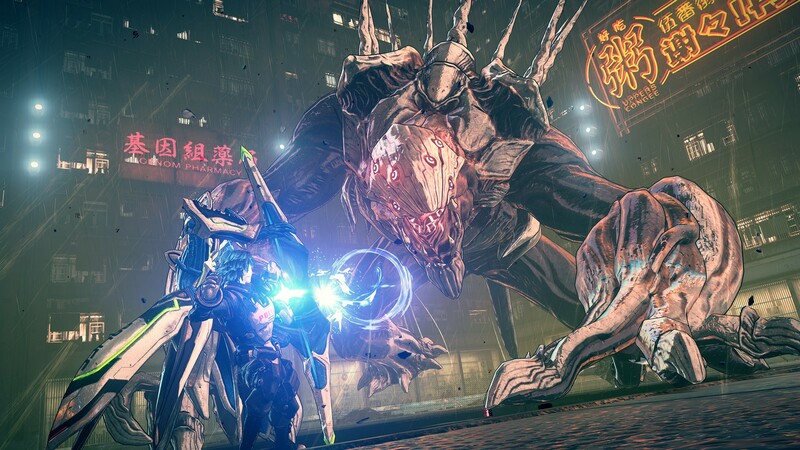 A ton of screenshots are for Astral Chain, which was announced by Nintendo and PlatinumGames today. 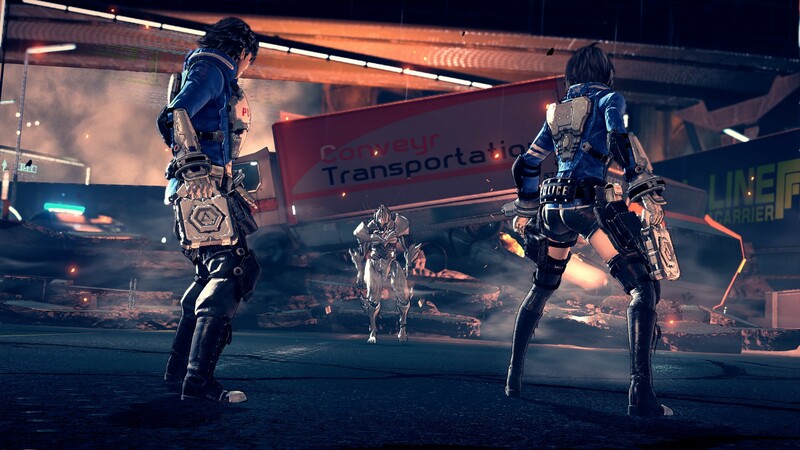 Have a look at the images below.